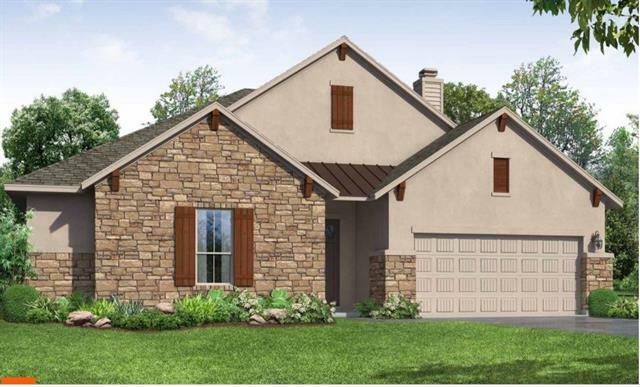 This one story Bowman features an open floor plan with a covered patio and fireplace in the family room. The kitchen includes granite countertops, upgraded tile backsplash and stainless steel Whirlpool built in appliances. 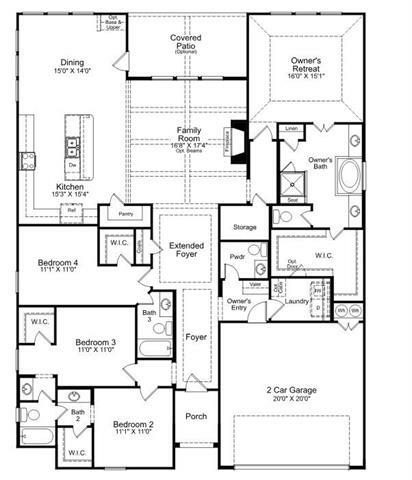 The owner's suite includes dual vanities, separate tub and shower and spacious walk in closet. Upgraded tile floors in the entry, owner's entry, all bathrooms, extended foyer, kitchen, dining and family room. READY IN AUGUST.